We serve a myriad of industries. Small private company or you are a multi-million dollar company we can help meet your needs. 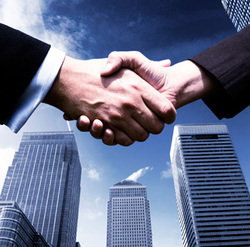 While traditional bank financing has become more red taped and cumbersome requiring much paperwork and strict guidelines, We have secured a network of lenders and private investors that have successfully helped finance our clients. Use our resources to capitalize your next business opportunity. Is your business growing yet still not "bank qualified" for a loan? Your bank moving to slow on your loan request? Is your loan request too small for the big lenders? Or too large for your current source? f you have a business and a project that makes sense we will listen and help you structure a plan for success. 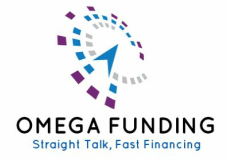 ​Omega Funding, Inc offers a variety of funding options from $50,000 to $25 Million.